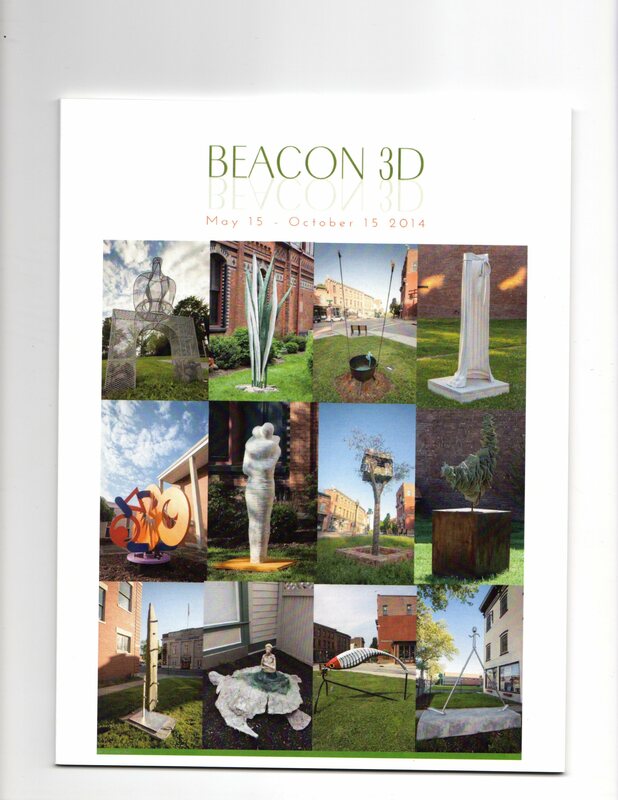 We are pleased to announce that the Beacon 3D 2014 catalog is released and available for purchase. A full-color catalog with all 12 sculptures from the 2014 exhibition are here along with artists’ sketches, installation shots, and other photos – in other words – a visual record of the 5 months. They are available for just $15. 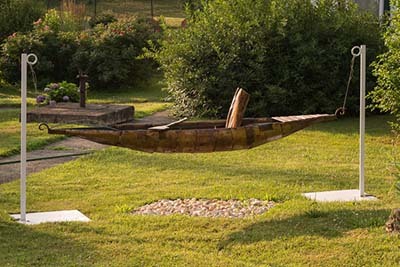 at RiverWinds Gallery and Theo Ganz Studio. Sponsors, volunteers and the 12 artists receive a complimentary copy!